It's a long time since Fiat made a great large car, which probably explains why it's concentrating on expanding the 500 range instead - adding a new 500X to the family. Closely based on the Jeep Renegade, though you can't tell thanks to the Fiat's deeply retro bodywork, it even promises genuine off-road ability. Buyers will get the option of three petrol engines and three diesels, with outputs ranging from 94bhp to 168bhp. Unfortunately the UK won't get the 181bhp 2.4-litre Tigershark petrol engine available in some other markets. Engine decision made, buyers will have to decide whether they want a manual or automatic gearbox, with a five- and six-speed manual plus six- and nine-speed automatic boxes on the options list. Front and four-wheel drive options are availble, the latter a part-time system that splits power to where it's needed most. A halfway house option is the Traction Plus on the front-wheel drive model, which boosts, well, errr, traction to the front axle in slippery conditions by altering the power delivery. A range of exterior and interior colour options are available, as are eight different alloy wheel designs (in 16-, 17- and 18-inch sizes) and a pair of Uconnect touchscreen systems for the interior. 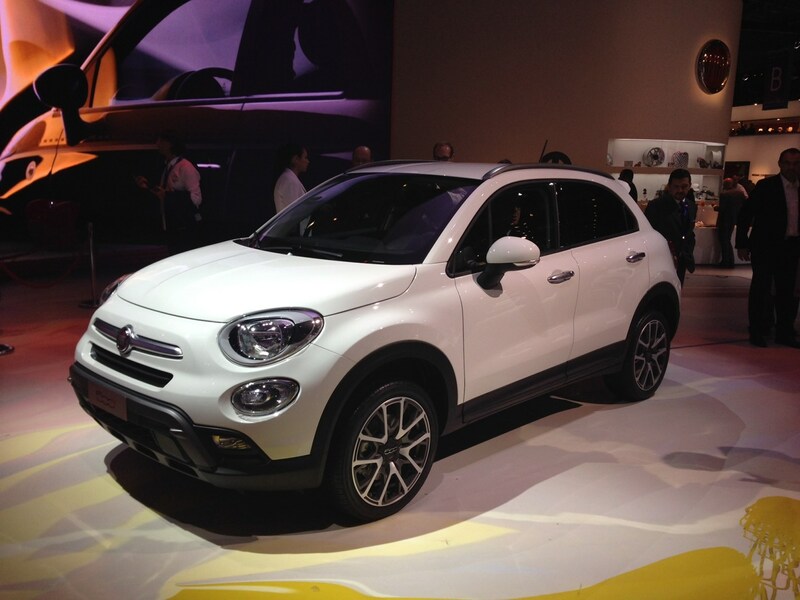 The rugged crossover isn't a concept though, and will be in Fiat dealers here in the around Spring of 2015.